Calabash - Premium Moving, Inc.Premium Moving, Inc. Premium Moving offers moving services to and from Calabash, NC. Calabash was named after the gourds that grew in the region, which were used for drinking well water. 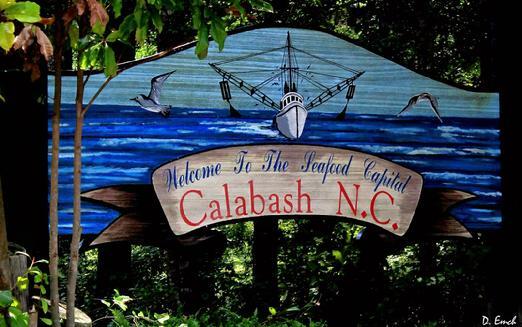 Since the 1930s, Calabash has been known for its distinctive style of fried seafood, which has come to be known as “Calabash Style” Calabash style buffets are common in many eastern Carolina coastal towns. Myrtle Beach, South Carolina, is home to a large number of these restaurants as the city is just 25 miles (40 km) from Calabash. The present Town Hall is located at 882 Persimmon Road SW. The town’s emergency services serve the communities of Calabash, Sunset Beach, and Carolina Shores.